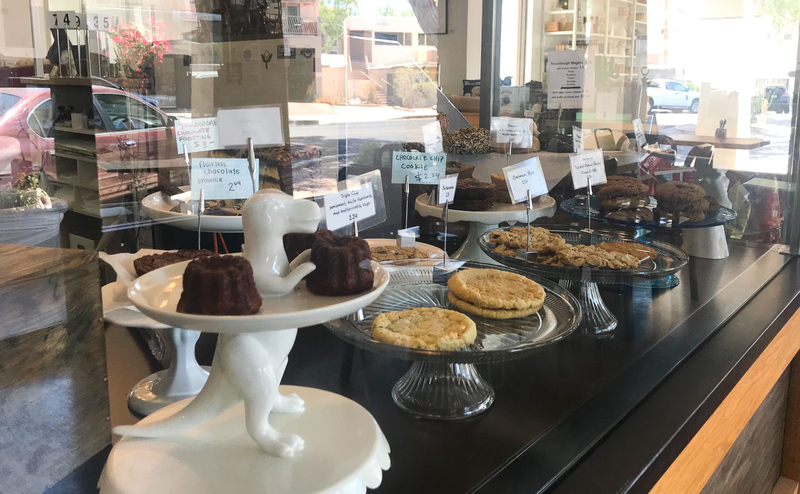 Super Chunk is a family-owned café, bakery, and sweet shop specializing in small-batch, handcrafted sweets and treats with a unique twist. This charming, old-fashioned bakery is tucked away behind Cowboy Ciao on 6th Ave in Old Town Scottsdale. 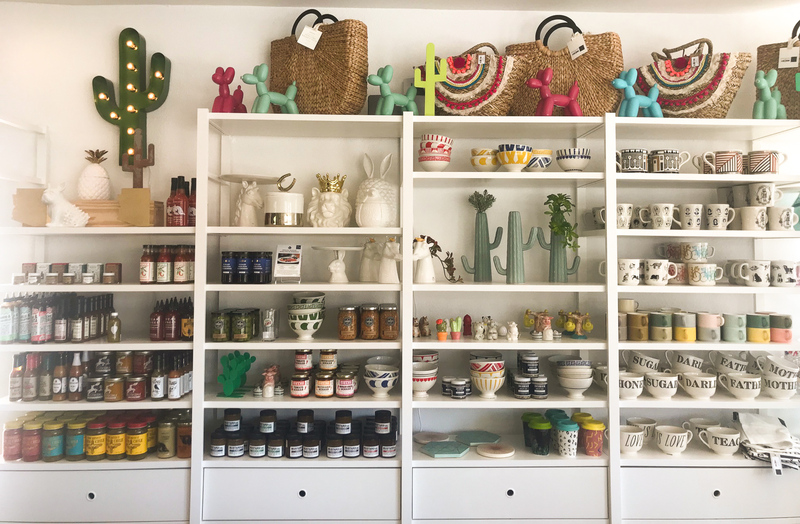 Husband and wife team Sergio and Country Velador create everything in-house, from scratch, with the best possible ingredients, including bread for the sandwich menu and semifreddo, portioned individually just for you. They also recently expanded and opened New Wave Market, which serves an expanded menu of pastries and sandwiches for breakfast and lunch. You can also sip espresso coffee drinks and nitro cold brew from local roaster Peixoto Coffee. Their confectionery menu includes delicious candies, cookies, cakes, popcorn (including chocolate bacon caramel corn! ), their signature selection of house made licorice (made with fennel, anise and green chartreuse), mesquite chocolate chip cookies, blue cheese and fig caramels and an assortment of other unique treats. 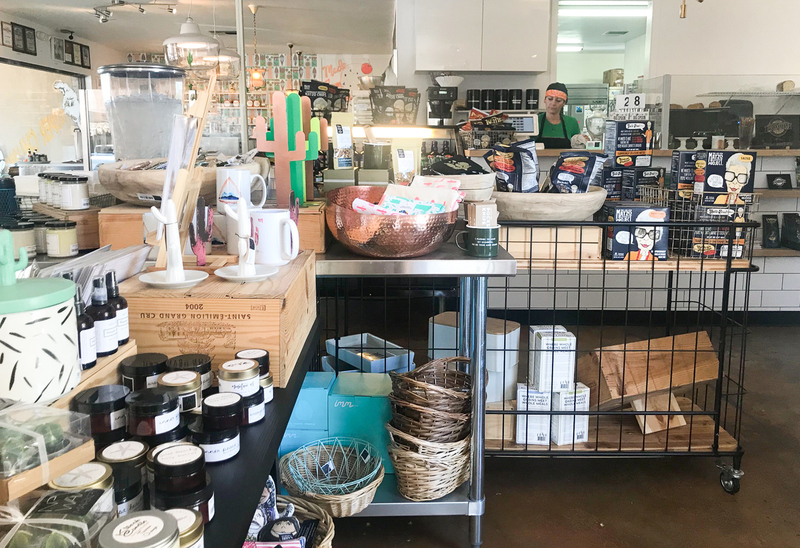 Breakfast is served from 8 a.m. to 11 a.m. and includes items like a fun Green Egg Sandwich, Hawaiian Bread French Toast and simple yet tasty Granola + Yogurt as well as a variety of add-ons. From 8 a.m. to 4 p.m. the New Wave Bagel Bar also serves a selection of four bagel sandwiches. The lunch selection of salads (Salmon & Greens, Kale & Lentils…) and sandwiches (BLT, Italian Salami…) are served from 11 a.m. to 4 p.m. On the dessert front, new ice cream flavors like Zak’s single-source chocolate, cake scraps, and Peixoto coffee, are featured on a rotating menu along with freshly made waffle cones that come in plain, chocolate and pretzel. The market is also BYOB. There is no corkage fee for beer and an $8 corkage fee for wine that is waived if the bottle is purchased from Kazimierz World Wine Bar nearby. 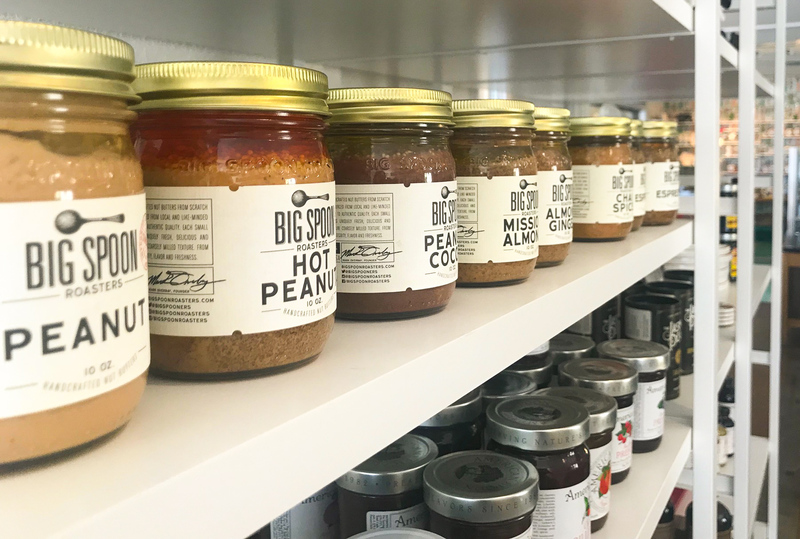 New Wave Market also has a whimsical collection of dinnerware, cookie jars, and cake stands that are intermingled with flavored sea salts, high-end teas, organic jams, spicy honey, single-origin chocolates, and unusual spice blends, all in picture-perfect packaging. It is a veritable wonderland for the food-obsessed, complete with customizable gift boxes packed in old wooden wine crates. This is the perfect place for a relaxing breakfast, lunch, or to simply pick up a unique and local gift for someone special. 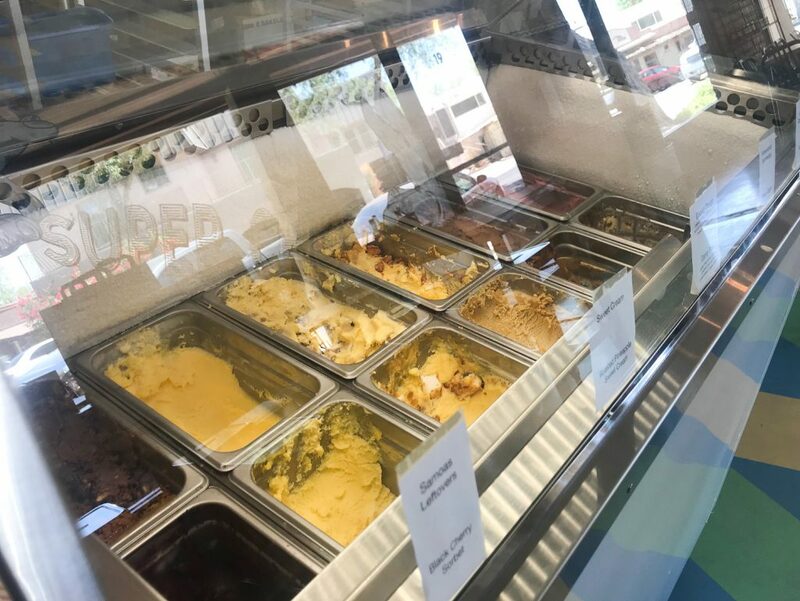 Super Chunk Sweets & Treats and New Wave Market is located at 7120 E. 6th Ave #19, Scottsdale and is open from 8 a.m. to 5 p.m. Monday through Saturday and closed on Sunday. Hotel Valley Ho is the hip hotel in Downtown Scottsdale. Built in 1956 and reopened in 2005, it is classic in mid-century-modern design. Enjoy seasonal American fare at ZuZu, revitalizing treatments at VH Spa, and handcrafted cocktails at the OH Pool.